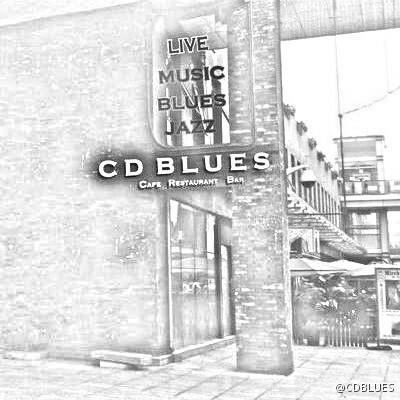 I might not have been a huge supported of CD Blues and especially not their pricing schemes but I was quite pleased when they sent out a missive that they had secured a new spot and would be getting back in the thik of things sooner than later. 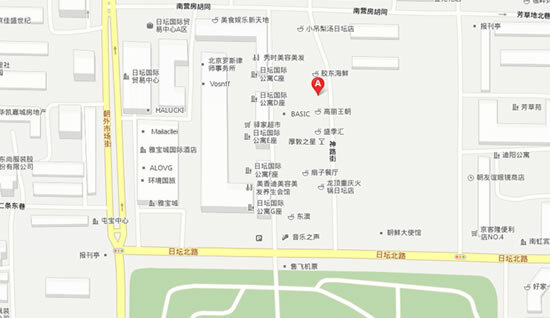 The new location is a little more accessible, just north of Ritan Park with quite a decent potential if they play their cards right. It’s a heck of a lot more central than they were albeit a little hidden if the mapping is right. The place will go on soft opening later this month. 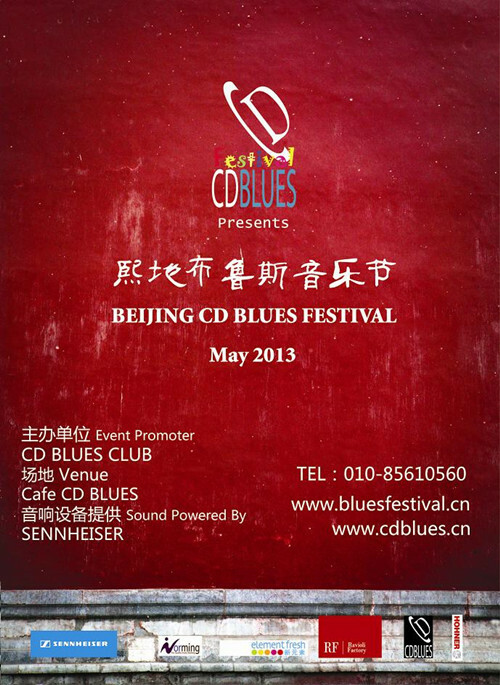 They will have western food and the usual blues fare bringing some new life to a really underrated side of Beijing. Good luckl to Big John and the gang with the new venture.